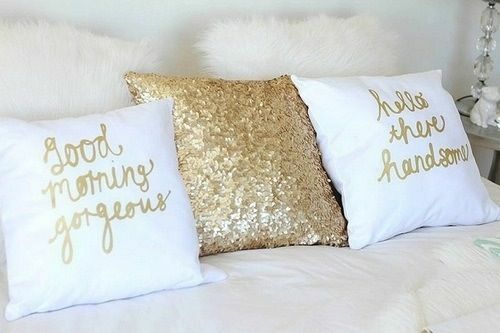 Find the Good morning gorgeous or hello there handsome pillow case here. 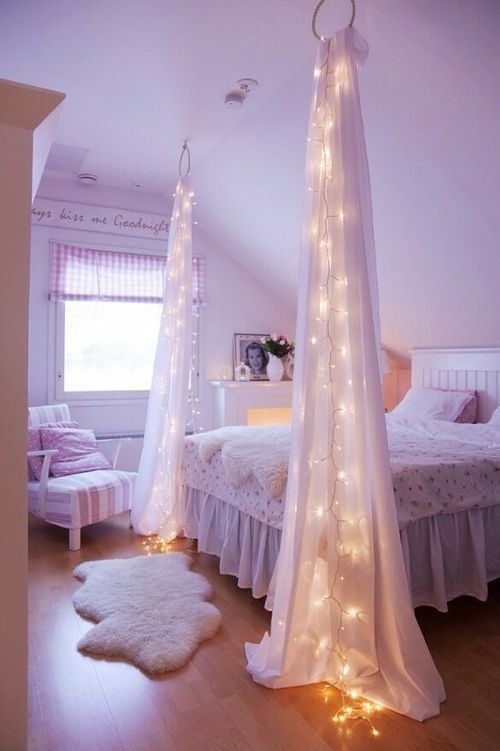 It does not have to be any too difficult to take a bedroom look to the next level. All it takes is a good approach at layering aesthetically pleasing color patterns to begin the process. 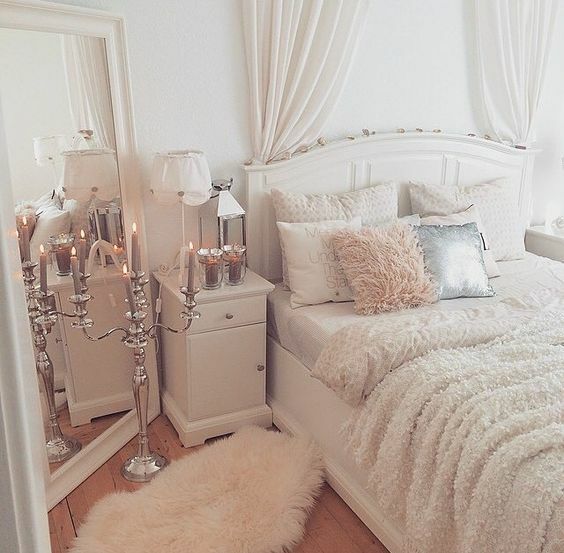 Then add a multi – dimensional fabric component albeit a duvet cover, a throw blanket, or even a tablecloth to accentuate the look. Then focus the interest of pops of color spread around the room. Optimally there should be around three of these items for optimal appeal. 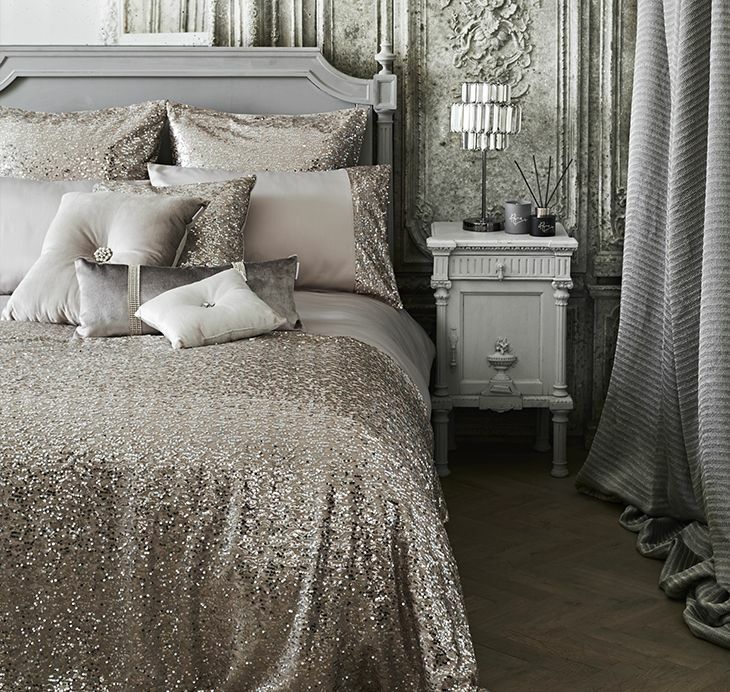 And then take care to find a single component that will add the perfect amount of sparkle and shine to the bedroom. 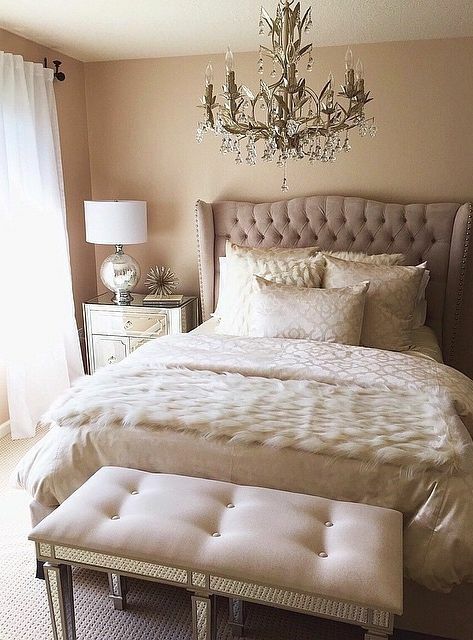 That could also be accomplished with a fancy sparkling chandelier, a mirrored table lamp, or a gold leaf covered vase set on a table in the room. When the light hits its surface it will inevitably cause a pleasing shadow on any surface that it casts shadows over. Amazing Decor and Innovative Designs.